Keep you eyes open over the next few days for an email about a trip I am hosting to Ascension Bay, Mexico from April 18 to 24. 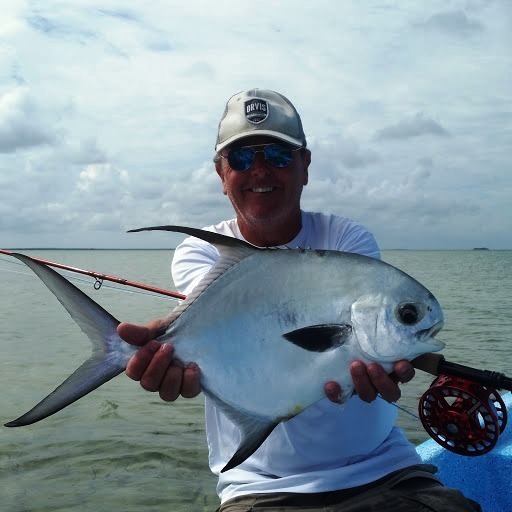 Some of the best Bonefish and Permit fishing in the world. 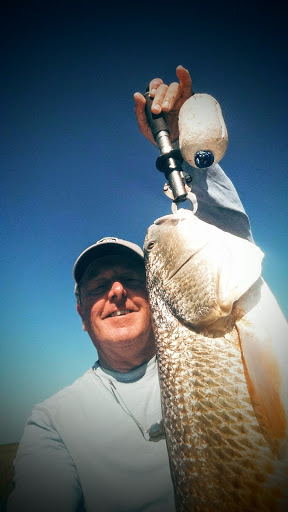 October, November and December is the beginning of the best low tide sight fishing of the year. 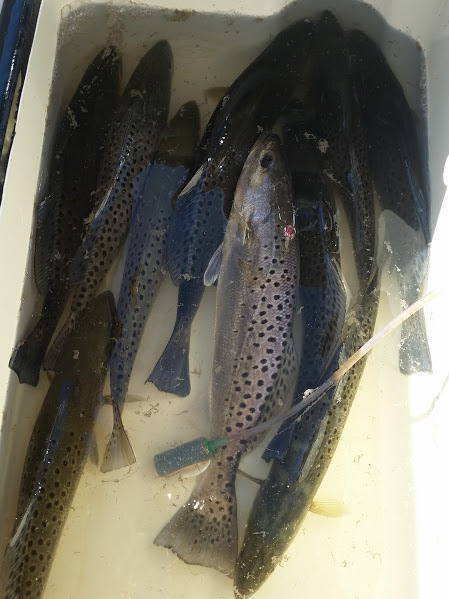 The water clears as it cools, and the fish form large schools. A small shrimp imitation usually does the trick. 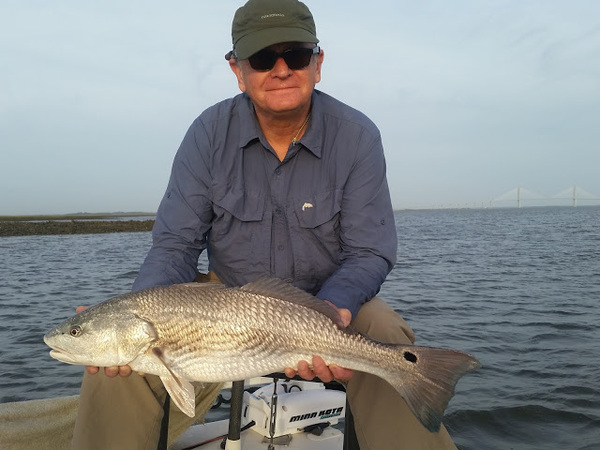 Sight fishing to red fish on slick calm days can be a technical as fishing for trout on a spring creek. These fish are spooky and you have to make a stealthy, accurate presentation. If you do, you may be rewarded with double digit red fish. Lots of people had lots of fun on a fly rod the last few months. January, February and March can be great, too. 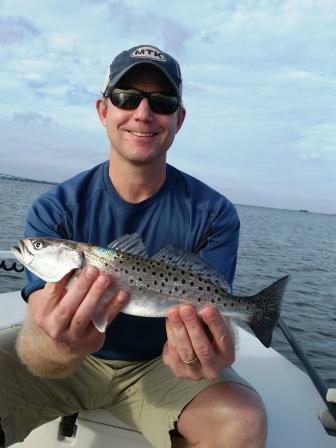 If we get lucky and get a clear, calm day, it is not unusual to cast to schools of over 100 red fish. Late Fall and Early Winter 2015 will go down as some of the best trout fishing ever on a fly rod. Either before or after chasing red fish, I would take my clients to some creek mouths or oyster drops. We cast a chartreuse and white clouser or tan shrimp imitation. On some occasions, it was tappa, tappa, tappa on every cast. We had several live wells full of these tasty treats. 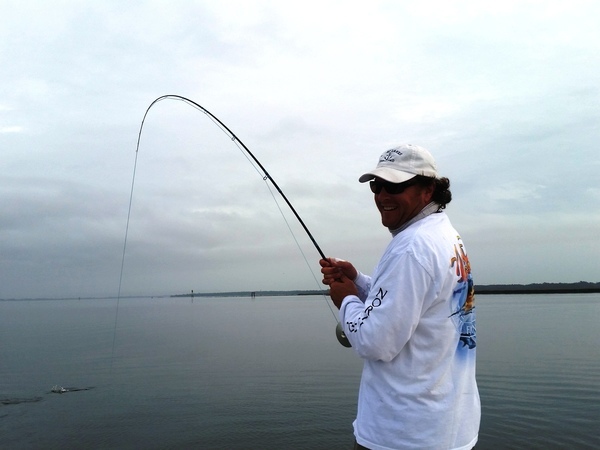 Chartreuse and White Clousers will catch almost any fish that swims in the salt water. Several years ago, I started tying clousers with Farrar's flash blend. 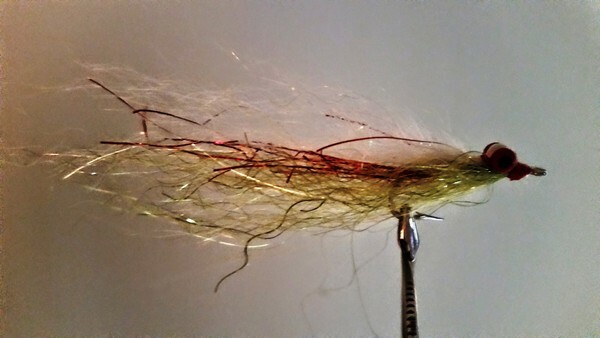 The key to tying a clouser is to tie sparsley, so the "body" of the clouser is translucent, like a baitfish. Because it is translucent itself, Farrar's flash blend makes tying effective Clousers easy. I simply tie in medium dumbell eyes, Then tie in white flash blend over the eyes. I do not bind the white to the hook shank. Flip the hook over, tie in a few strands of RED krystal flash, then tie in a small piece of chartreuse flash blend, whip finish, cement the head and go fishing. For this fly, I like using red dumbell eyes and I like tying the fly with red size A rod wrapping thread. It is strong and makes a neat head. 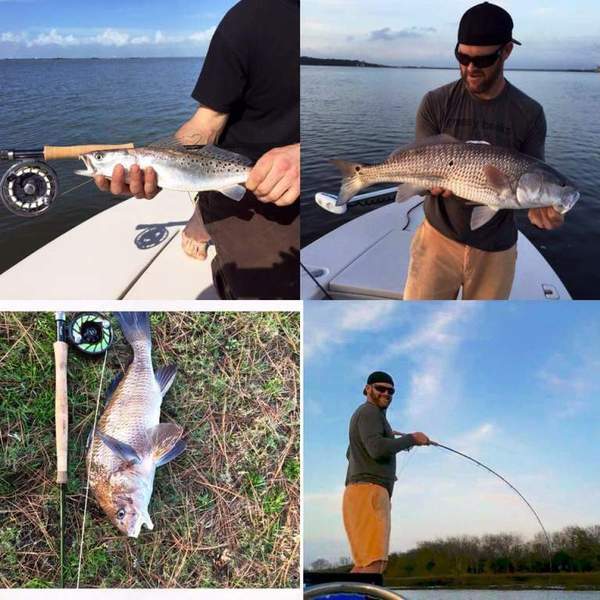 Winter means clear water, BIG schools of red fish and tight lines. 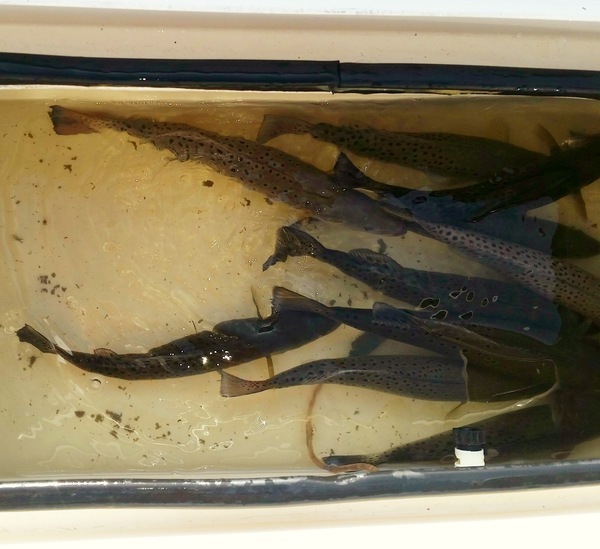 The water cools, clears and the reds form schools that can be as large as hundreds of fish. 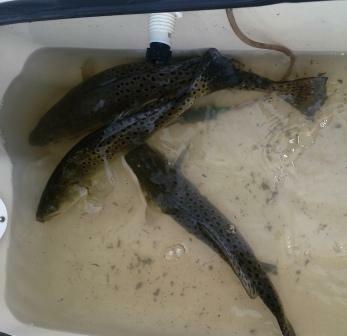 These fish school up and push across shallow water flats staying safe from dolphins and looking for anything to eat. Make a stealthy presentation, and you could be rewarded with some of the biggest fish of the year.